Recce Day for the Mourne Skyline MTR 2019 will be released in April 2019! Our 'Course Recce/Training Weekend' will take place on Saturday 22nd (9am) and Sunday 23rd (9am) September 2018 . These Recce/Training Days will also suit those who are based outside Northern Ireland as they will be run of consecutive days. Recce Day 1 (Saturday 22nd September 2018) will cover the first half of the course and Recce Day 2 (Sunday 23rd September 2018) will cover the second half of the course. On Saturday 22nd September 2018, we will cover the first section of the course, taking us from Newcastle Town Centre to the furthermost point of the course at Slievenaman Road, Newcastle (approx 17k in distance). On Sunday 19th September 2018 2018, we will cover the second part of the route, which will start at the furthermost part of the course on Slievenaman Road, Newcastle and follow the race route to the finish line in Donard Park, Newcastle. This is approximately 18k in distance. - Date: Saturday 22nd and Sunday 23rd September 2018 (9am). - Meeting Place (both days): Donard Park Car Park, Newcastle, County Down (9am). - Aid Stations: There will be NO aid stations, so please ensure that you are 100% self sufficient. This should include (at a MINIMUM) water and emergency food (ie mars bar). - Equipment: This is a training run and as such, YOU are responsible for the kit that you bring; we would recommend that you carry equipment suitable for current and predicted weather conditions and carry a mobile phone and whistle. If anyone has any questions in relation to recommended equipment, please be sure to ask in the run up to the recce day. - Cost: We would ask everyone to bring £3 (per day), this is just to cover the cost of transport costs. We will arrange the transport. - Accommodation: For those completing the recce weekend, details of accommodation in the area are available on our Travel Info page. These recce/training weekend is open to those who have entered the Mourne Skyline MTR and our Volunteer team. 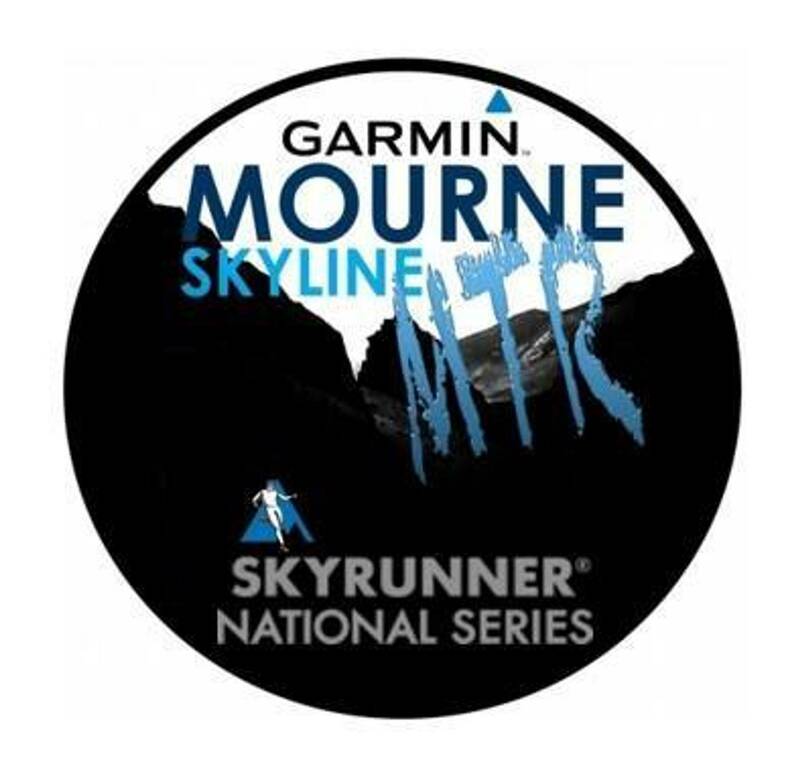 PLEASE INFORM US IF YOU PLAN TO ATTEND THE RECCE DAYS VIA EMAIL TO - mourneskylinemtr@nirunning.co.uk - Please include your name and mobile phone number. If you intend to take part in any of the Recce Days, you MUST inform us via email (mourneskylinemtr@nirunning.co.uk) before Friday 31st August 2018 (5pm).